As the largest metropolis in Arizona and one of the largest in the Southwest, Phoenix and its suburbs are home to more than 4.5 million people. Residents work in an array of industries, with technological development and tourism being the most common employers in the region. 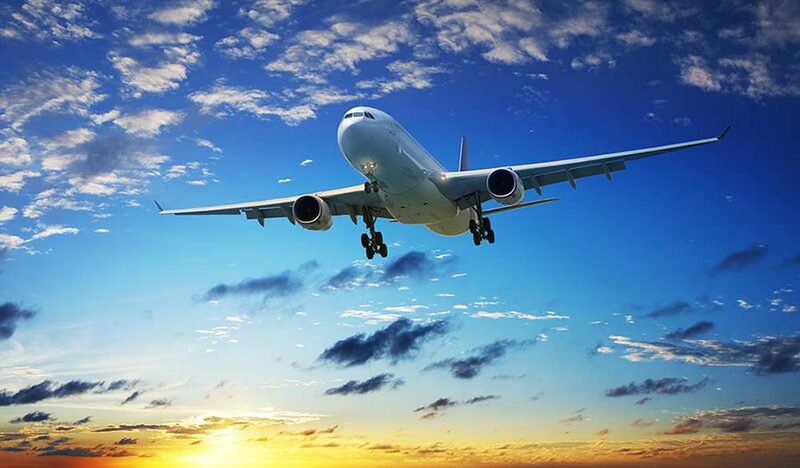 AirFreight.com helps these and all other Phoenix businesses obtain essential supplies while delivering finished goods, providing the Valley of the Sun with the logistics it needs for enduring success. The Phoenix area is known as the “Valley of the Sun” due to its warm, sunny climate, which visitors from all over the world are eager to take advantage of. Combined with its proximity to a number of renowned artificial and natural wonders, this makes the town a popular destination for tourists. Phoenix’s many businesses cater to these tourists' every need, providing them with food, lodging, and entertainment sure to keep them coming back for more. But to do this, they must have access to secure, reliable supply lines, which bring in ingredients, sheets, and other items that are necessary to please visitors. Ground transport services struggle to keep up with these supply needs, especially given how tight the deadlines are and how critical it is that everything arrives in good condition. 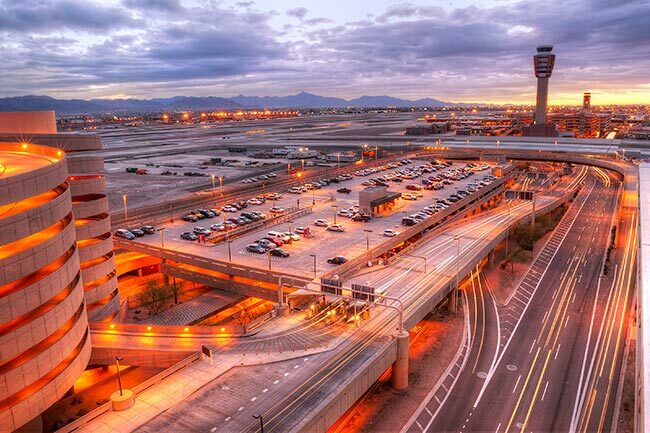 As an air freight delivery service, we will schedule air cargo space flights into and out of Phoenix, forgoing the roads while delivering rapidly and safely. When scheduled flights aren’t available, our air cargo charter team will organize a new flight that is dedicated to your goods and your timetable. If it is physically possible to get your items to or from the Phoenix area within your deadline, we will do so. Our air transport team has experience serving hundreds of different businesses across the United States and Canada, many of which are from completely distinct industries. As a result, we know how to keep any critical freight safe from harm, regardless of how delicate or perishable it is. We also have a network of personnel and coverage all over Canada and the US, so we can ship to the Phoenix area from any starting point or from the area to any destination. No matter your specific route, we will have a team ready to go wherever you need them. AirFreight.com uses sophisticated tracking to keep an eye on all our orders while they are in the air. We will be happy to update you on your order’s position whenever you call our 24/7 customer support line; you can also receive free estimates for future orders from this line. Our tracking methods have the added benefit of allowing us to minimize air shipping delays. If we detect that your flight is likely to miss a connection, we will schedule or charter a new connection so that your order stays on track. For more information on next day air freight in the Phoenix area, contact AirFreight.com today at (623) 252-0101.